Alyson Kanne began playing the harp at the age of six. In the fourteen years since then, Kanne has procured a variety of experiences that have shaped her into the versatile and exciting harpist she is today. At thirteen, Kanne joined the Chicago Youth Symphony Orchestras (CYSO), an organization which, over the next five years, provided Kanne with valuable musical training as well as opportunities to perform with artists such as Ben Folds, Justin Timberlake, and Jim Cornelison in venues such as Symphony Hall, the Chicago Theater, and the National Centre for the Performing Arts in Beijing. In 2015, Kanne began her studies at Indiana University’s Jacobs School of Music, where she has performed contemporary works with the Philharmonic and Concert Orchestras as well as the New Music Ensemble, supplementing her experiences playing standard orchestra repertoire with CYSO. 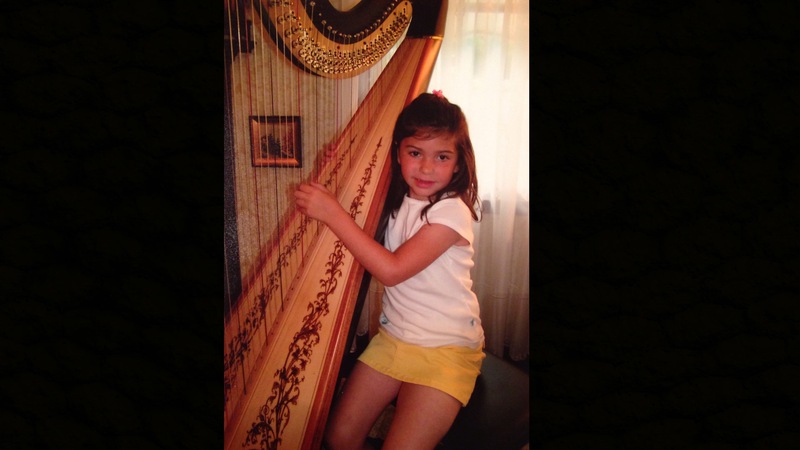 Kanne is now completing her junior year at the Jacobs School, where she looks forward to continuing her studies with Elzbieta Szmyt and expanding her knowledge of repertoire for the harp.